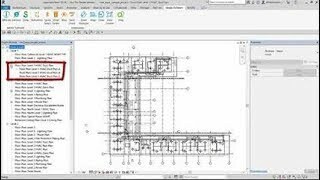 A set of Autodesk® Revit® applications designed to increase the productivity of the entire project team. Developed with specific tasks in mind, these tools address the challenges identified by people who use Revit software every day. You will decrease the time spent on common tasks and increase the accuracy of BIM data in a Revit model, helping to keep projects of all sizes and complexities on time and on budget. · ViewCreator: Batch-create multiple Revit views while complying with company-established BIM standards. Refer to in-product Help for detailed information about What's New. These apps have been so helpful when it's time to do "drawing cleanup" making my sheets and views look good is key to low RFI's. 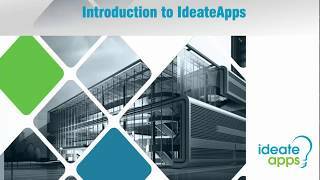 There are many tools out there but the Ideate tools are useful, valuable and almost as important, unique.